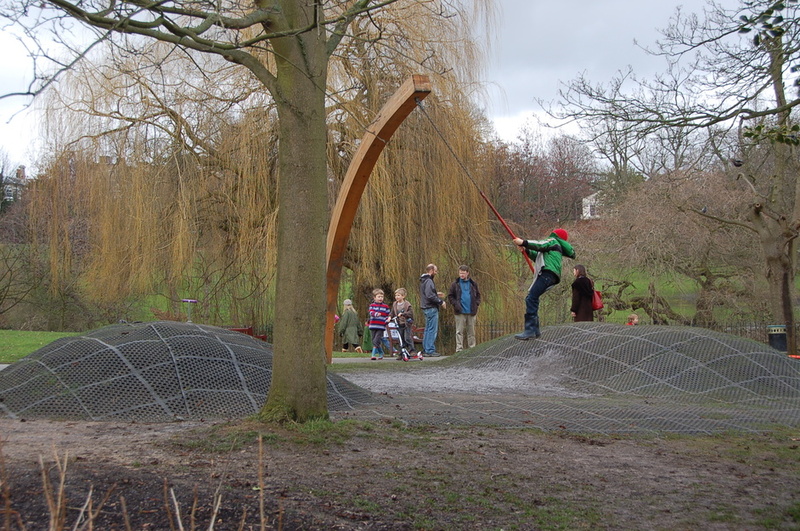 One of our favourites, this beautiful park occupies a dramatic sloping site overlooking the city and was given to Londoners by Sir Sidney Waterlow as a 'garden for the gardenless'. Retaining a secret garden charm with tree-lined walkways and ponds on different levels, it’s one of London’s finest landscaped parks. It’s amazing to think they managed to fit some tennis courts into Waterlow Park but it's such a lovely spot for a game. The six immaculately kept courts have been attractively built into the hill. Take a picnic, play a set or two then catch a few rays in the park after. It’s absolutely idyllic. Waterlow Park gyms, sporting activities, health & beauty and fitness. What are the best dining options near Waterlow Park London? The best pubs near London Waterlow Park. Waterlow Park clubs, bars, cabaret nights, casinos and interesting nightlife. Where to have your meeting, conference, exhibition, private dining or training course near Waterlow Park. From cheap budget places to stay to luxury 5 star hotels see our deals for Waterlow Park hotels, including Amba Hotel Charing Cross from 78% off.